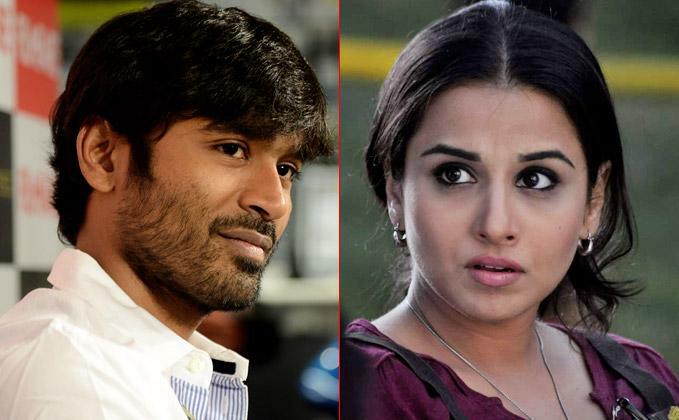 Bollywood actress Vidya Balan is not part of actor Dhanush's yet-untitled next Tamil outing, contrary to some reports. But the film's director R.S Durai Senthil Kumar said she was approached with a role. "The team had approached her but since she couldn't allocate dates immediately, the idea was dropped. We are on the lookout for a suitable actress," Senthil Kumar told. This will be the third time Dhanush will be producing Senthil Kumar's film after "Ethir Neechal" and "Kaaki Sattai".